The Rams softball team split their double header matchup against Urbana Saturday afternoon with a 6-5 loss in the early game and a 5-4 win in the night cap. With the road split the Rams’ overall record on the 2018 season stands at (17-9) including a (9-5) record against Mountain East Conference opponents. The early game saw the Rams and the Blue Knights go back and forth from start to finish with the game still undecided in the seventh inning. In the opening inning however, the Rams struck first as senior designated hitter Molly Staley hit a groundout RBI to the Blue Knight short stop, which allowed junior outfielder Morgan Cox to score, bringing the score to 1-0. It didn’t take long for Urbana to respond and take the lead in their first at bats of the game when shortstop Mykee Holtz hit a two-run home run off Rams starting pitcher Lori Sturgill on two outs before the side was retired. 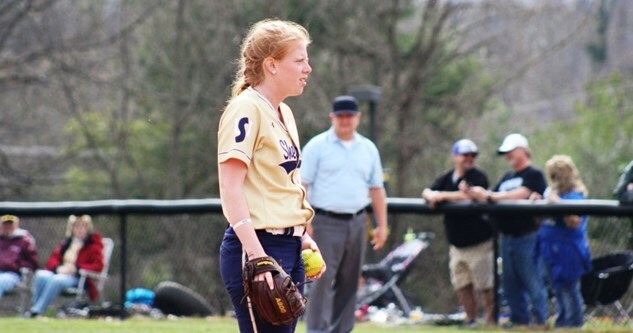 Sturgill, now (8-4) on the season had a bit of an off-game Saturday, as the Blue Knights were able to connect for hits eight times and score six runs in her five innings of action. The Rams offense was able to regain the lead for the second time with junior center fielder Kaitlyn Konopka hitting a two RBI single that allowed teammates, first basemen Connor Gilligan and second basemen Leann Brown to make it home to get the score to 3-2 after two innings. 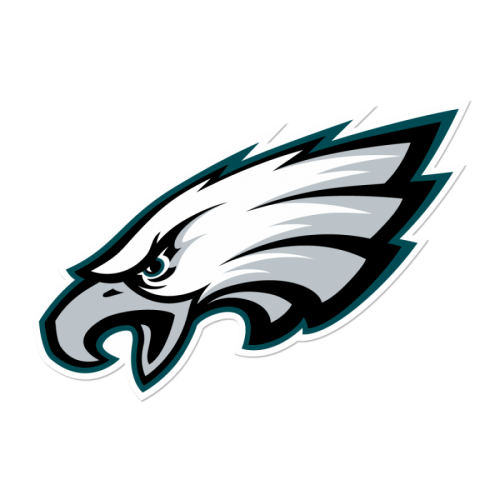 Both defenses were able to settle down the scoring from the respective offenses as the 3-2 score remained until the sixth inning. Urbana was able to capitalize on the Rams pitching difficulties in the sixth inning, putting up four runs thanks in part to a pitching change that saw struggling Sturgill get subbed out for Rams reliever Taylor Stocks after allowing the first two Blue Knight runs to be scored. Stocks was put in the middle of the Urbana’s momentum shift and walked the next two batters as the Urbana lead grew to 5-3. The decision was made to sub out Stocks and replace her with fellow reliever Cheyenne Van Pelt, which resulted in another walk that brought home left fielder Riley Curtis to bring the score to 6-3. The Rams made a late push in the seventh inning but fell just one run short of achieving the comeback as Cox scored on a successful stolen base attempt and Sturgill scored off an RBI single by Leann Brown to get the score to 6-5. Disappointingly, Rams’ Gilligan popped up to right field to end their comeback bid in the early game of action. In the late game action against Urbana it was the Rams that were able to secure a lead and hold off a comeback attempt by the Blue Knights in the final inning. The Rams were able to score first in the second game as well after Leann Brown reached base on a single then later scored on an error. 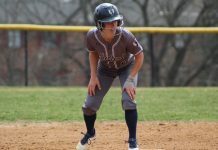 The 1-0 lead stood until the third inning when the Blue Knights added three runs, two of which came from a Holtz single, and Holtz later scored herself. After scoring a run in their fourth inning at bat the Rams trimmed the lead to 3-2. Leslie also spoke on the impact of momentum in softball. 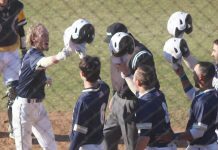 The momentum shifted once again in the sixth inning as it was the Rams who came out with a three-run outburst to regain the lead at 5-3. Junior pinch-hitter Alexis Shearer was the key for the Rams in their sixth inning rally as she hit a two-RBI double before adding the third run later in the inning herself. 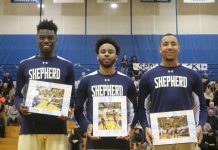 The Blue Knights could manage only one run in their final at bat of the night cap as Shepherd held on for the 5-4 win. Rams senior starting pitcher Kaitlin Munda picked up her fourth win of the season after allowing just three hits as her record now sits at .500 winning percentage or (4-4). The Rams hope to walk away with two more road wins Sunday, April 8, when they are set to take on Notre Dame in double header action beginning at 1 p.m.